I haven't been true to my blog for the longest time and I apologize to you. Sadly, I've been stretched so far, so tight, and for so long that I am breaking apart. I had actually thought I found my platform for blogging--it should be the same as my books. My books are to help inspire and strengthen my readers because it's my passion to help others know that there is always hope in any darkness found in life--if I could find it, so can you. A friend of mine helped me realize that I should be applying the same basis to my blog, which, shameful enough, I haven't. She gave me many ideas on how to make it so and it's a huge undertaking for my fragile state of mind. Fragile state of mind? 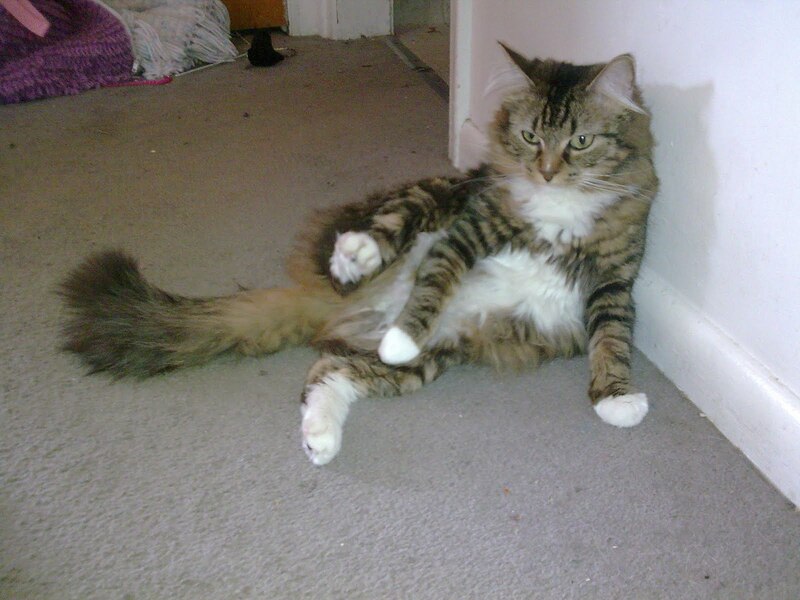 Really, me? For me, being a published author takes a LOT of guts. Not only do I write, but I must edit. And network. 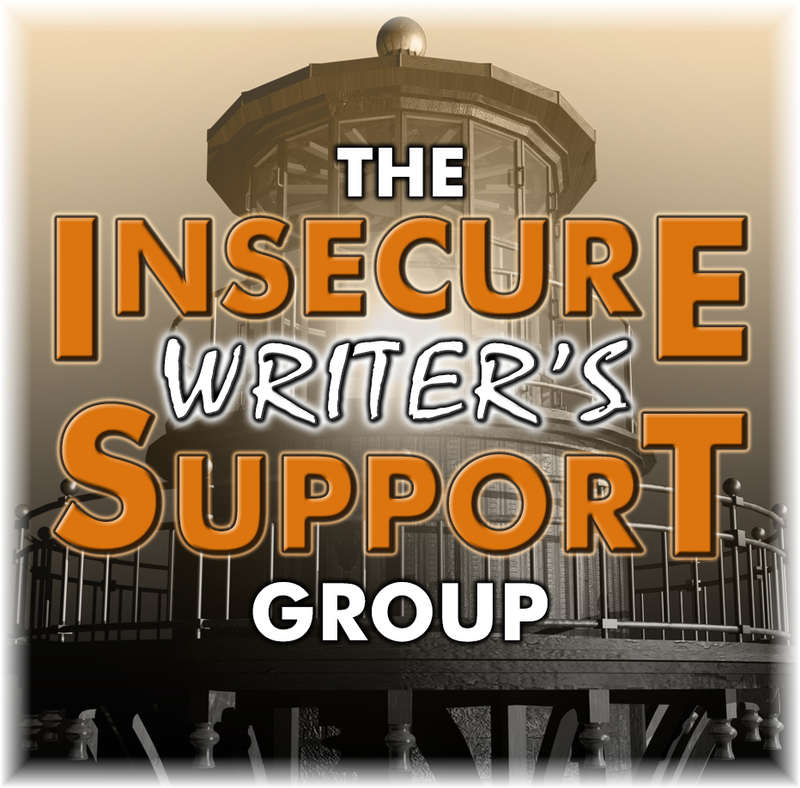 And help other authors by critiquing. And then book signing. Then public appearances. Also being tough when it comes to loud opinions about my book that aren't too nice as well. Oh, so many facets behind the doors that aspiring authors may be so blissfully unaware of . . . I must be doing this for the love of writing, not for the money of writing because that is slow-going, too. I need a desperate vacation from blogland, though I admit I've been flaky in this for the past several months and I'm sorry for that. What I'm going to do over the next several months is catch up with my writing career (I'm not exaggerating when I say there are SO many books to write with SO little time), and I also need space to think of revamping my blog altogether. I seriously want to personalize and apply my true platform--the basis of my books--to my blog. The color scheme and column space will change, too. I want it to be personal, you know, like you're visiting an honest friend's blog who isn't ashamed to share her heart with you, that kind of thing--I'm not ashamed even now to share my heart with you, but I need to liken my blog to my heart even now. If you'd really like to keep up with me, I'd love to see you on Facebook where I'm constantly updating my wall with current events, you're welcome to fan me to keep up with my latest work on my upcoming books. If you're interested in reading some of my books FREE, click here (the springboard of my books before they launch into the world). Earth has seen it's last days of true freedom. Freedom that gives humanity the right for individuality. That is, until the invaders destroy all. Meet Hannah, a caring friend whose concern for McKenzie leads her into the above world where they live. Along with the girls, Derek and Jeremy follow. They face many horrors as they strive for truth and above all, free will. This book is based off of the Latter-Day Saint faith and how it is put to the test. Being of this faith and having come across certain things in this book that I felt were intimately personal, I couldn't keep reading. I've always enjoyed Angie Lofthouse's work, as she's a fabulous story teller with plot twisting turns and colorful characters that make me wish they were real! 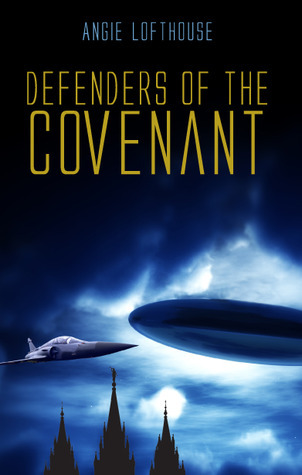 Find Defenders of the Covenant on Amazon. 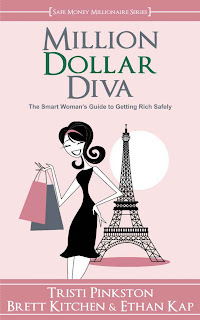 Million Dollar Diva is an easy to understand read. It provides helpful ways on how to streamline your debt, how to augment what income you already have, and helpful apps to go along with this program. 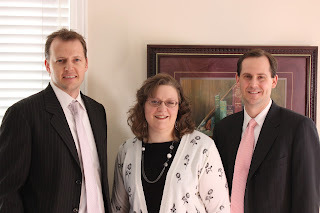 Tristi coauthors this little book with financial planners Brett Kitchen and Ethan Kap. You get to eavesdrop into their private conversations with Tristi Pinkston as she figures out how to whittled down her debt. Brett explains in basic terms options that are easy to understand and empowers the reader with confidence. There are many fabulous tips in here that have me excited for trying; I look forward to weeding the debt from my cash garden using them. Aren't we all searching for ways to live smarter? click on book for official website! What do Rob Pattinson and I have in common? May 13--wOoOot! I apologize for missing May 7th date. This challenge has been a challenge for me. Last year was much easier because I wasn't just yet published. Being a published author takes a whole lot of focus. It was nice meeting new people and having great visitors on my blog. I found that I had more hits on my blog last year with my writing theme compared to my Utah theme. I wanted to try something different (Utah as compared to writing), but I know what I could do next year--something that draws fire from my heart, my talents and skills. What about you, how did you enjoy the challenge? 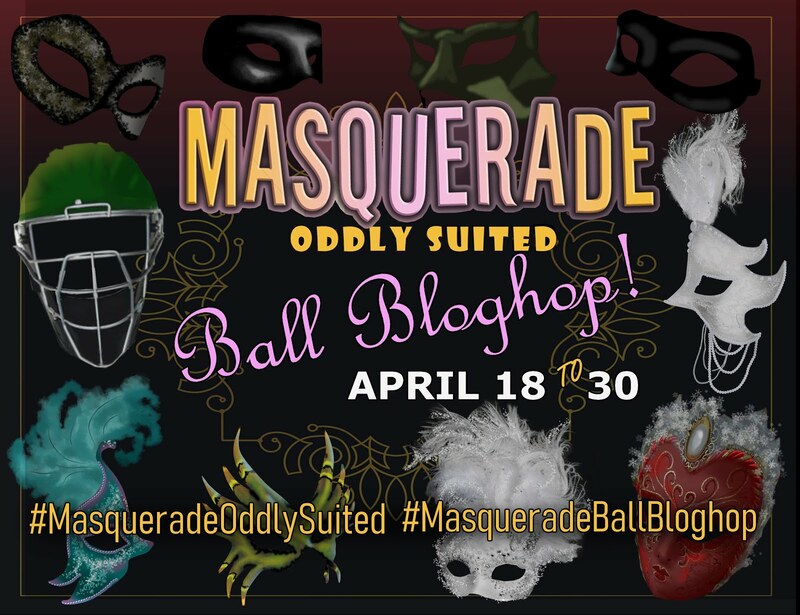 Welcome authors Wendy Swore and Rita J. Webb to my blog today! Thank you for taking your time to answer my many questions. I've always found co-authoring fascinating and for the few times I've done it, I found it fulfilling and as wonderful as you both have said it is. I have discovered that many writers are afraid of co-authoring only because they have never attempted it. It does sound a bit complicated, but with the insight you've provided, I hope to shed light on the adventure and perhaps encourage any writer out there to try it, it isn't as scary as you think! Without further ado, here I go . . .
Did you enjoy my A-Z Tour de Utah? You can indulge your Utah hunger and get a FREE The 101 Best Things to See in Utah ebook just by clicking here. Remember to join us May 7th. 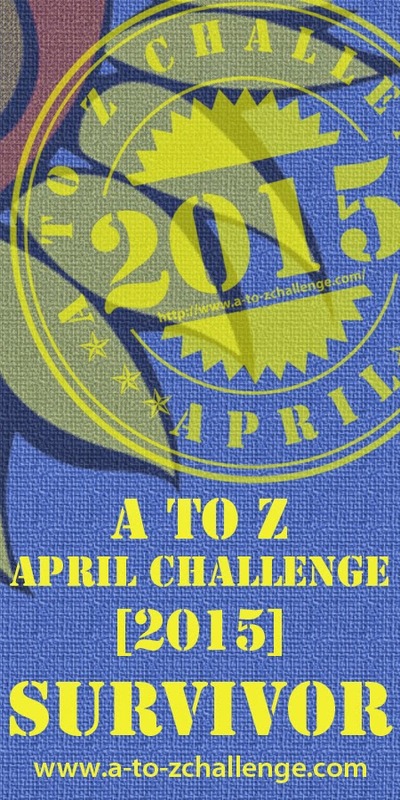 Let us know what was the best/worst thing you did/n't enjoy about the A-Z April Blogging Challenge.